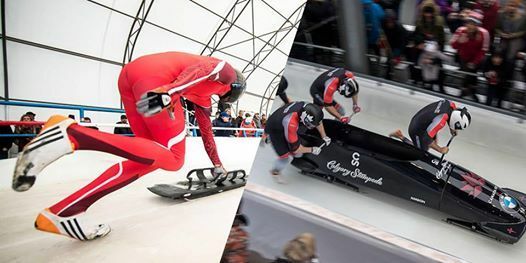 Back in Calgary after a four year hiatus - the fastest athletes on ice will slide into Winsport's Canada Olympic Park on February 23-24, 2019 when Bobsleigh Canada Skeleton hosts the 2019 BMW IBSF World Cup Calgary! 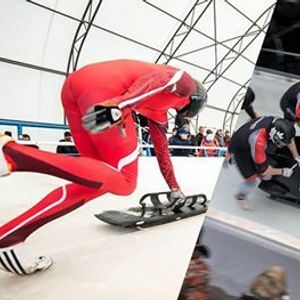 The world's top bobsleigh and skeleton athletes will twist, turn and hurdle themselves down the 14-corner icy track. More than 250 athletes, representing over 30 countries will battle it out to stand on top of the podium at this last World Cup of the season. This action packed event will feature daytime and evening entertainment, tasty food and beverage options and other fun and family friendly activities. Make sure that you are trackside as these athletes hit speeds of up to 125km/hour. It is truly a sight to see!